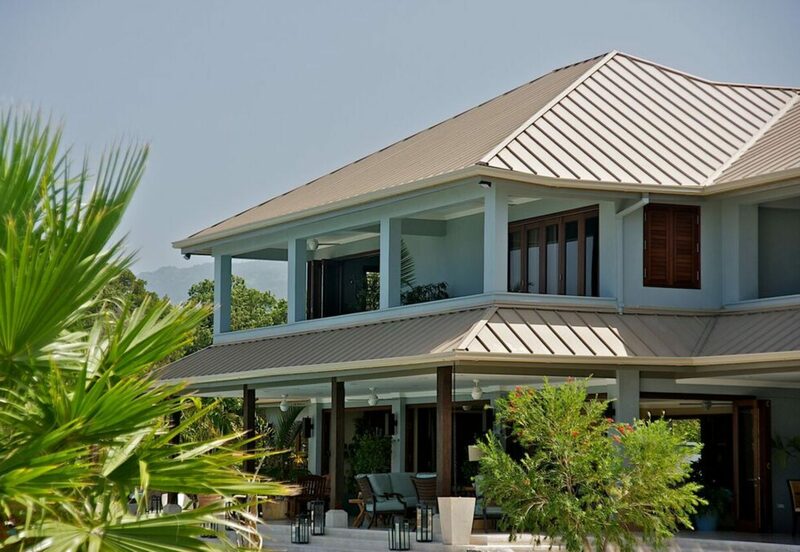 Standing Seam metal roofing system is one of the most innovative solutions in roofing technology to be introduced into Jamaica over the last 50 years. 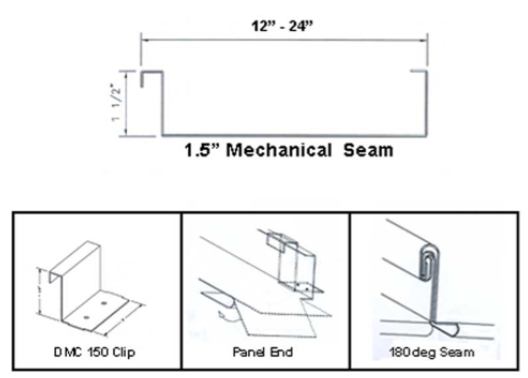 Our 1.5” 180 degree mechanical seam roofing provides superior hurricane performance while it clean cut lines make it perfect for traditional and contemporary architectural designs. 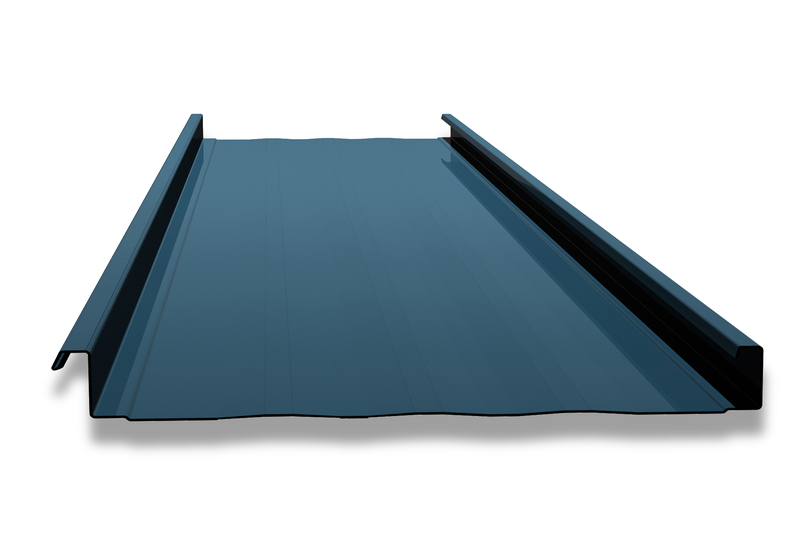 22 STANDING SEAM ROOFING SYSTEM This type of roofing system provides protection against the weather while enhancing the property veneer. It is designed to perform well in high wind conditions.